Jack’s background in real estate is extensive as he has held his real estate license for almost ten years. He previously worked at UBS Private Wealth Management, a high net worth team based in LA with $2billion in assets under management. 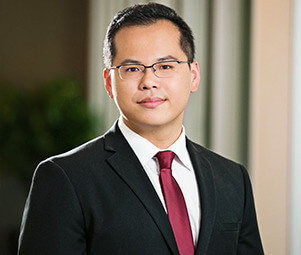 He has also worked as an asset manager for a residential real estate investment firm, co-founded and managed a private real estate portfolio, and worked at Oracle as an account manager.